Two Minutes in the Garden is a new audio show by Empress of Dirt. It’s available both as a podcast and on Amazon Alexa devices. Listen to sample episodes below and find out how to subscribe (it’s free). 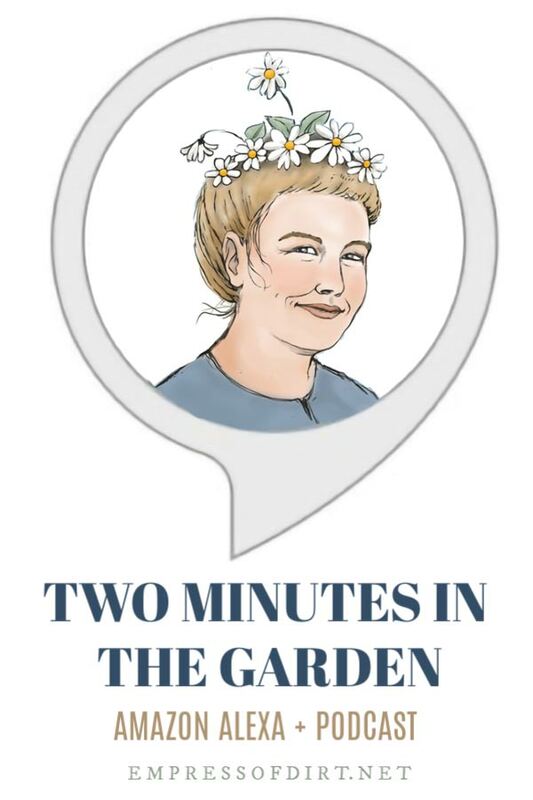 Unless you subscribe to the Empress of Dirt Newsletter (free creative and frugal home and mostly garden ideas—every 2nd Friday), you may not know about the Empress of Dirt podcast: Two Minutes in the Garden. 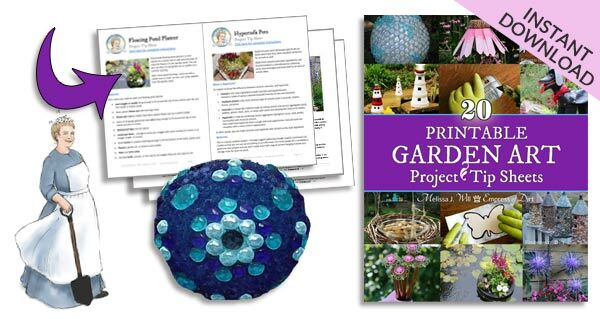 The show features enjoyable, bite-sized (two-minute) episodes on a range of topics for those who love gardening, nature, and living a creative life. The host is my husband Gary and a new episode is available every few days. 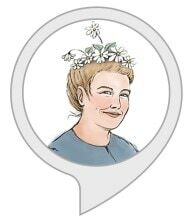 Two Minutes in the Garden is available on Amazon Alexa devices as ‘flash briefings’—see below, as well as on any podcast player (click on your favourite below). Thank you, Angela, and welcome to Empress of Dirt!